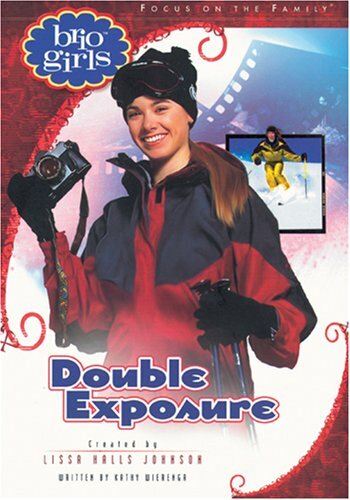 Double Exposure was written by Kathy Wierenga. Double Exposure was published by Bethany House Publishers. About Kathy Wierenga (Author) : Kathy Wierenga is a published author of children's books. 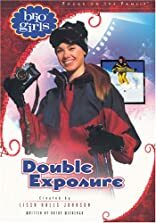 Published credits of Kathy Wierenga include Double Exposure: Real Faith Meets Real Life (Brio Girls) and Croutons for Breakfast (Brio Girls).